You've probably seen the rock climbers mug that we featured a while back that uses an indoor rock climbing rubber hold for the handle. 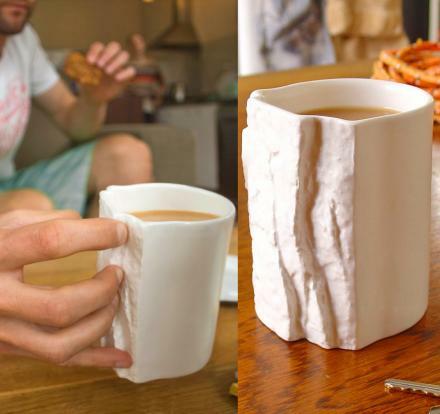 Well, now there's a version of a rock climbers coffee mug that is literally made to look and fee like the edge of a rock. 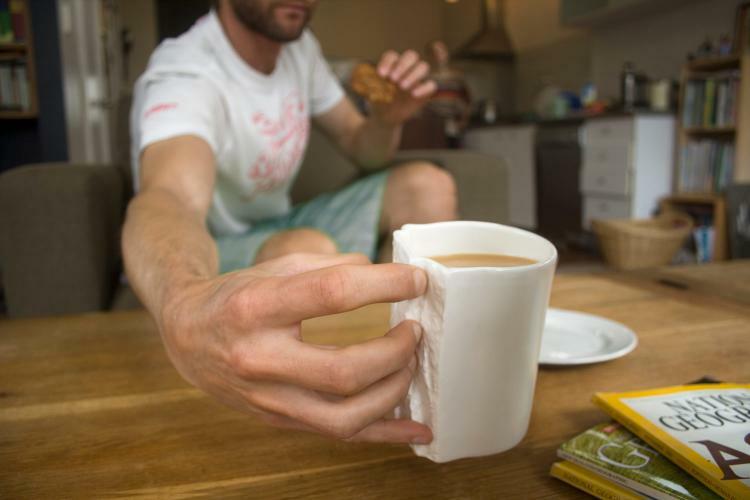 This way, it'll help you practice your rock climbers grip every time you go for a sip of coffee or tea. 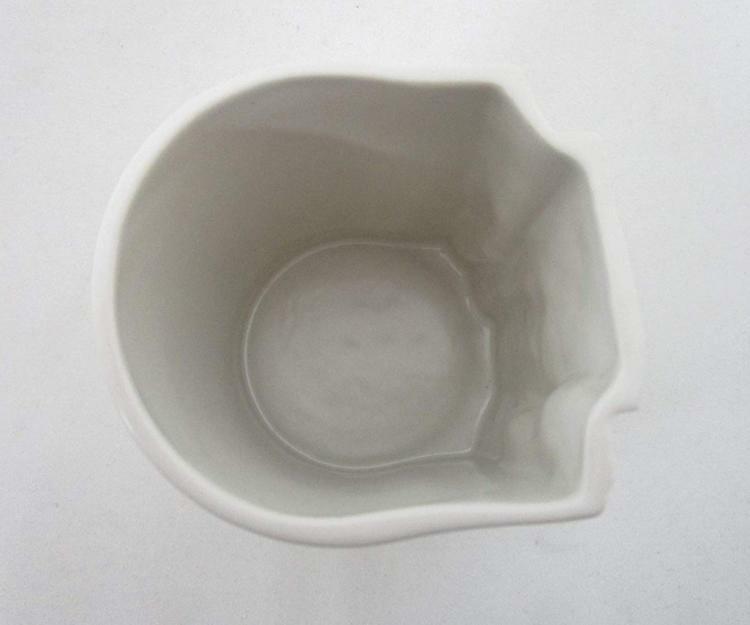 Plus, if you mishandle the mug you'll spill coffee all over yourself and surely learn from your mistakes for when it actually counts while on the side of an actual rock. 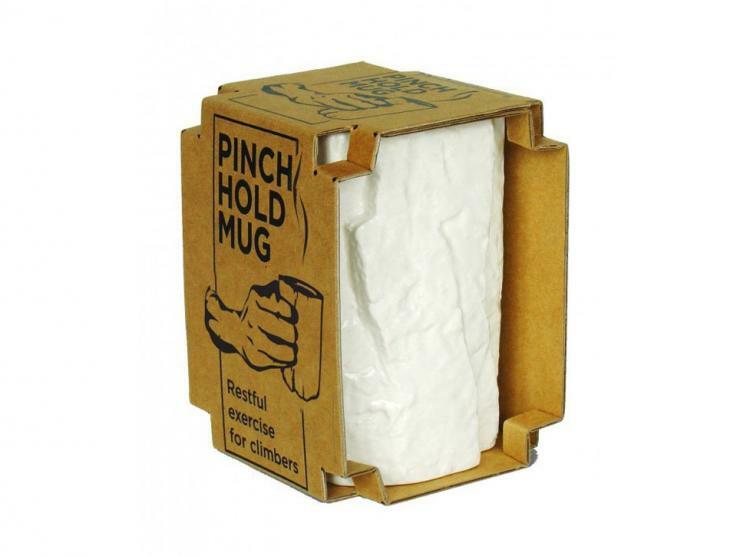 The pinch hold coffee mug features a small sliver of rock in lieu of an actual handle on the mug, which makes it quite difficult to pick up without actually wrapping your hand around the entire mug. 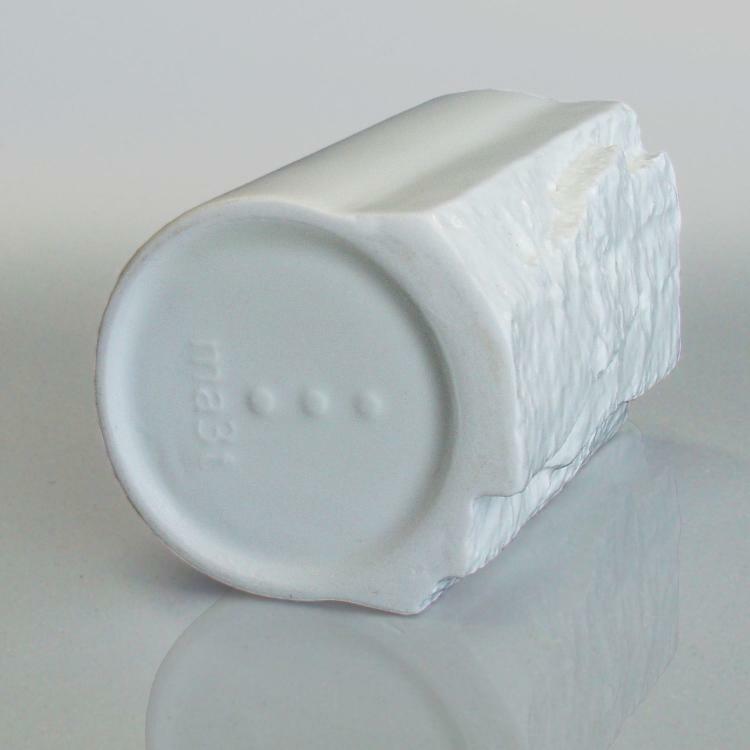 It'll help you practice your pinch grip, and certainly allow you to flex on your co-workers to the fact that you're a rock climber. 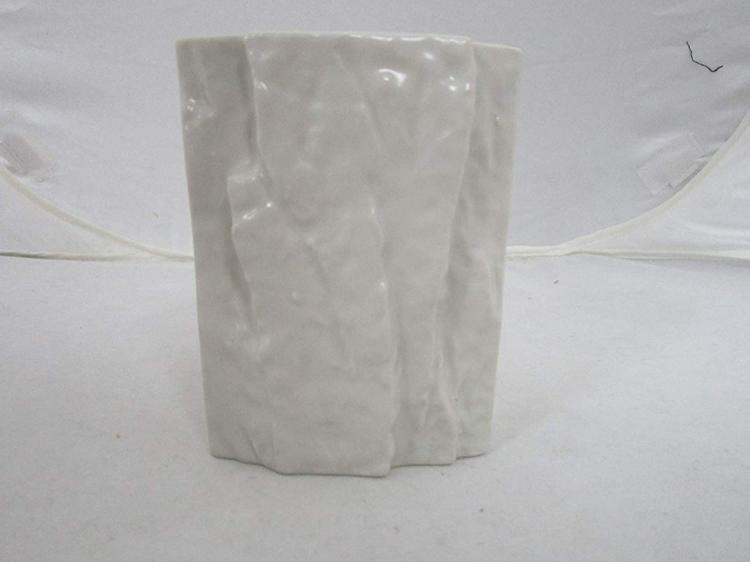 Maybe you want to practice your pinch hold grip, or maybe you just love the texture of the side of a cliff. 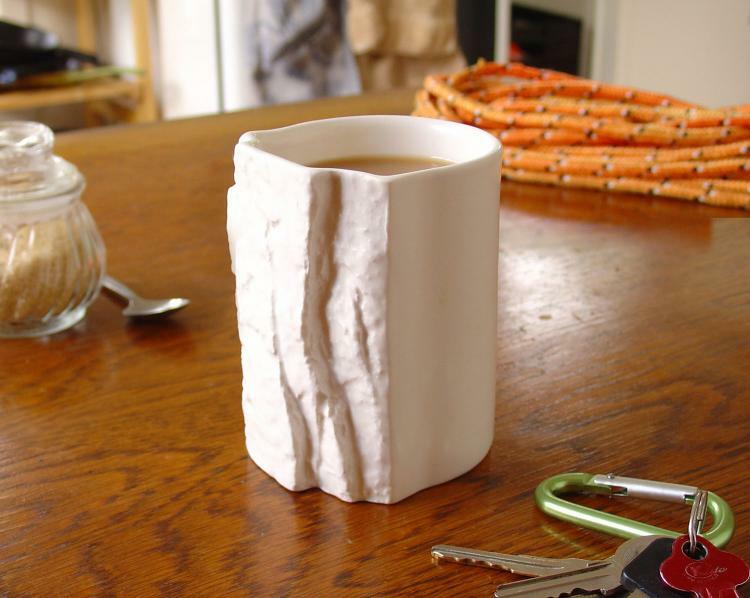 Whatever your reason for wanting a rock climbers coffee mug, I'm not here to judge. 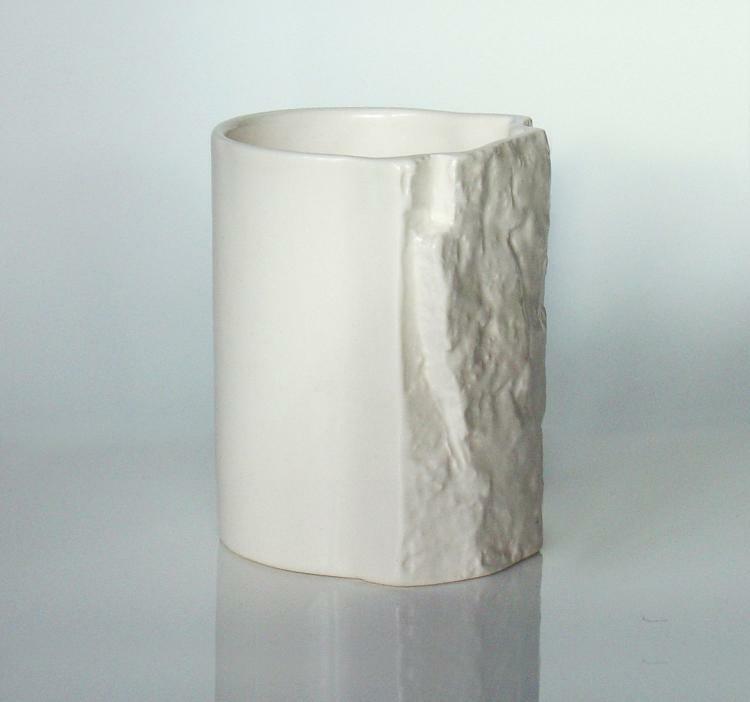 The rock climbing pinch hold coffee mug is made from ceramic with a matte glaze, makes a perfect gift idea for rock climbers, features no actual handle other than the texture of a rock cliff, is handmade in the UK, and measures 3.2 x 3.4 x 5 inches. 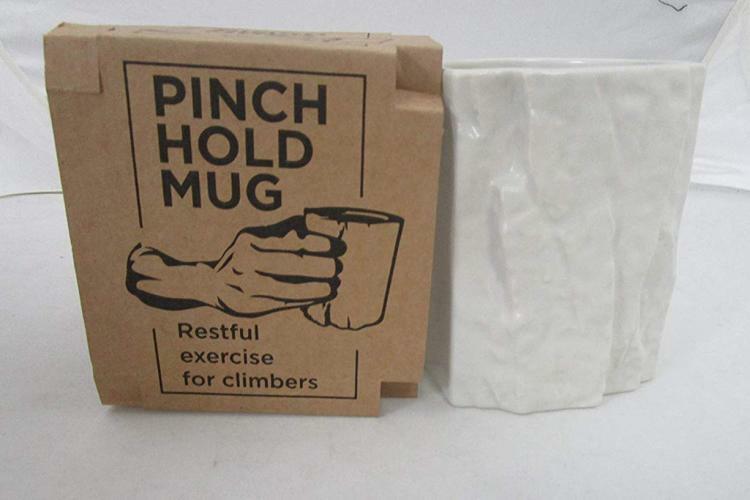 Check out the rock climbers pinch hold coffee mug in action via the video below.